Dr. Lailai Li is the China Country Director for WRI China. Dr. Li serves as the lead representative for WRI China and is responsible for formulating, leading, and implementing WRI’s vision and strategy in China. She manages relationships and guides its work to advance China’s environmental and sustainability goals. Dr. Li works closely with the program leads in China and with WRI’s headquarters in Washington, D.C., to achieve our mission and ensure that our projects and approach are strategically aligned. Prior joining WRI, Dr. Li was the Deputy Director of the Stockholm Environment Institute and Director of SEI Asia Centre. She also served as a deputy director of China Urban Sustainable Transport Research Centre based in Beijing. Previously, she directed the LEAD-China program for 10 years, which is a worldwide network of new generation leadership in the environment and development arena. Dr. Li is a globally recognized leader in sustainability and environmental issues with nearly 20 years of experience, including a focus on poverty alleviation and environment issues, climate change adaptation, low-carbon urban transport, and more. 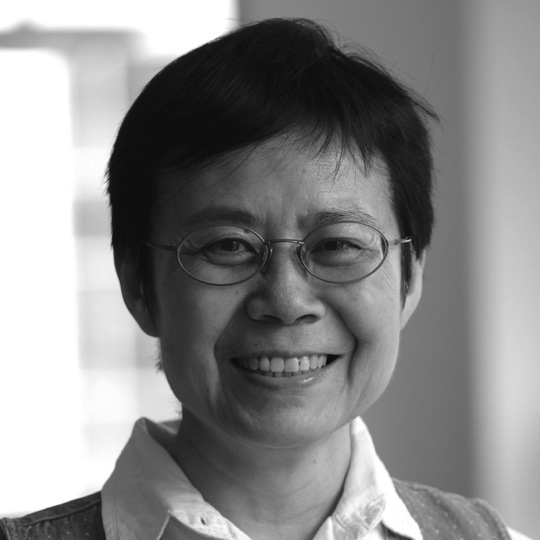 Her recent research work and research include: economics of climate change in China; China’s ecosystem services and management strategy; low-carbon development of small and medium sized cities in China; the regional climate change adaptation knowledge platform in Asia; and the Sustainable Mekong Research Network, among others. Dr. Li is a widely recognized expert and published author. She received her Post-Doctoral Fellow at Peking University, in Beijing, and received her PhD and MA from the University of Pittsburgh, in the United States.